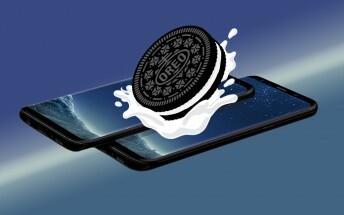 The end date for the Samsung Galaxy S8/S8+ Oreo beta program has been pushed back again. First it was January 15, then it was January 17, and now the company has said the program will end January 26. So no more beta builds, hopefully - the next update should bring along the final (stable) Oreo build to your device. Sadly, there's currently no information on when the final roll out would begin, although we expect that to happen sooner than later.